Wow! The ocean views are endless. 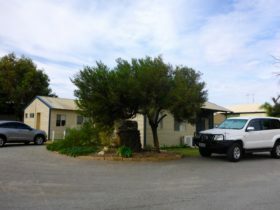 Dongara Tourist Park offers cabin accommodation, powered and unpowered sites. The Two Bedroom Cabins are truly a hidden treasure! They boost rare spectacular views of the Indian Ocean. The One Bedroom Studios are a perfect retreat for one or two people. Both powered and unpowered sites range from grassed sites to large double slabbed sites for all types of travellers. 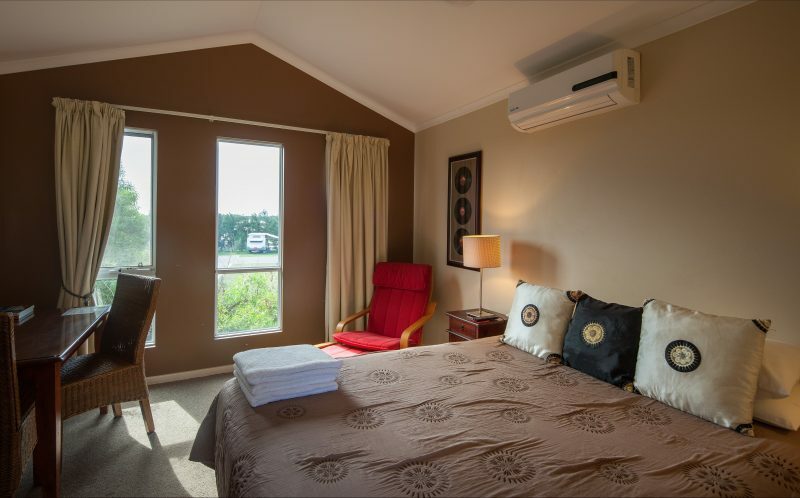 Alternatively, guests can enjoy spectacular views of the ocean from luxury en suite two bedroom cabins or take a romantic getaway in the cosy and stylish one bedroom cabins. All cabins are well appointed, self-contained, fully en suited with reverse cycle air-conditioning, and all linen is provided. 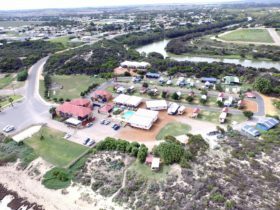 The park is in walking distance to the marina, boat ramps, beaches, restaurants, shops and family tavern. A beautiful tropical style pergola with gas barbecues is available for all guests to enjoy with family and friends. This Two Bedroom Deluxe Ocean View en suited Cabin can sleep four to six people. It has panoramic ocean views from the front balcony and lounge. 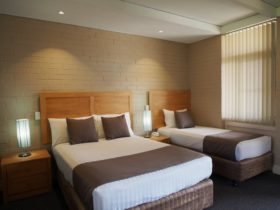 The cabin has an ensemble queen bed in the master bedroom and has either single or a double bunk in the second room with all bed and bath linen provided. A flat screen television, DVD player and iPod dock are provided with reverse cycle air conditioning. The kitchen contains a microwave, hotplates, electric frying pan, kettle, toaster and refrigerator/freezer. The en suite has a separate toilet. Dogs are not permitted with cabin bookings. This One Bedroom Studio en suited chalet will sleep one or two people. The studio is stylishly appointed and perfect for the romantic getaway or for making that business trip a little special. A queen bed ensemble is provided with full linen and towels, reverse cycle airconditioning, television, dining, en suite and kitchenette with microwave, electric frypan, toaster, kettle and small refrigerator/freezer. Dogs are not permitted with cabin bookings. All Powered and Unpowered Sites will accommodate up to six people, however they must all be travelling in one car. 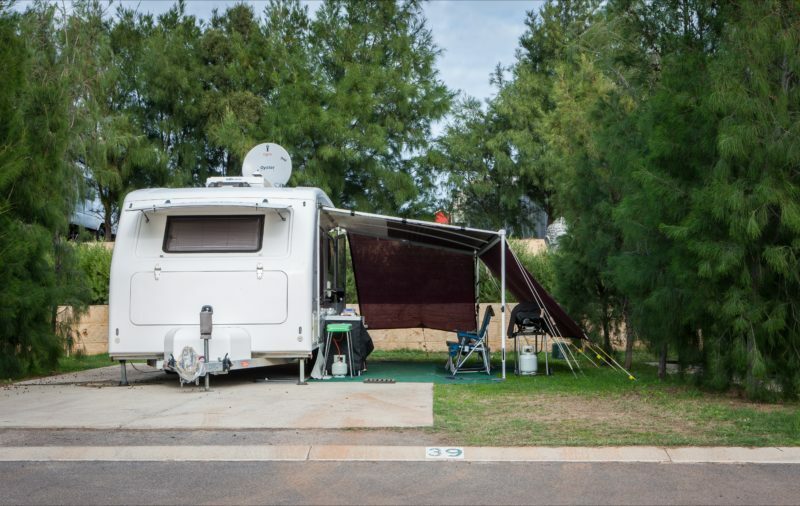 Powered Sites vary from grassed tent sites to full size double slabs for the largest caravans and fifth wheelers. Unpowered sites are grassed to cater for tents and campers. 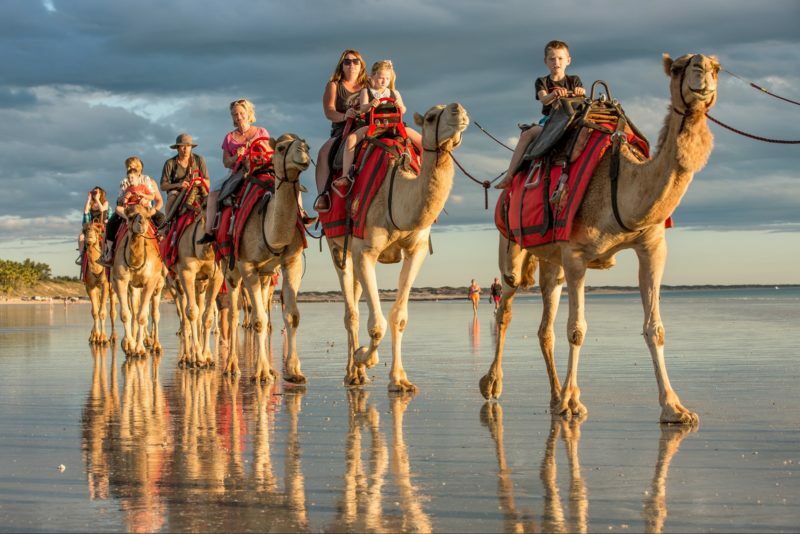 Guests must advise at the time of booking if they are travelling with a caravan, camper or tent and the size so a suitable site can be allocated for their booking. Each site can accommodate one car only. Dogs are welcome on sites. Conditions apply. The Two Bedroom Superior Ocean View en suited Cabin can sleep up to six people. It boasts lots of space and has spectacular ocean views from the front balcony and lounge. The cabin has an ensemble queen bed in the master bedroom and two sets of bunks in the second room with all bed and bath linen provided. This cabin has two televisions, a DVD player, iPod dock and a leather lounge to relax in. The en suite is large with a separate toilet. The full kitchen has a microwave, hotplates, electric frying pan, kettle, toaster and large refrigerator/freezer. Enjoy the reverse cycle air conditioning, both in the living area and the master bedroom. Dogs are not permitted with cabin bookings.